Who do you Trust to teach you to Drive? 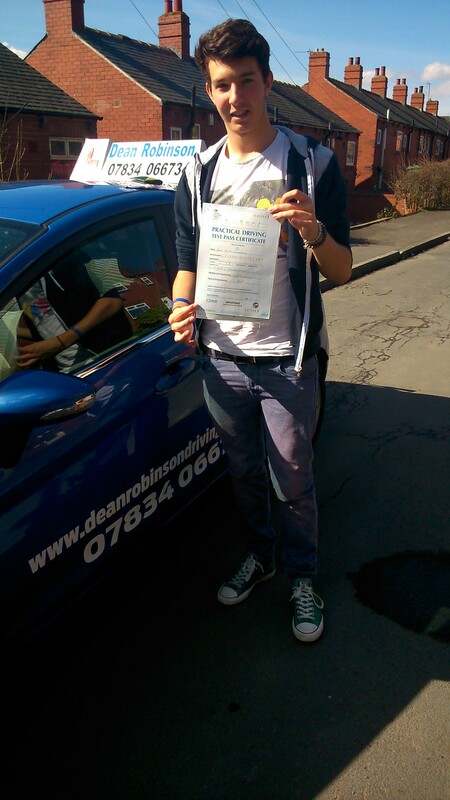 “Thanks Dean for being a great teacher and getting me through my driving test”. “Fantastic Instructor, very patient and friendly. I passed 1st time with Dean Thanks”. Rachel Passes at Wakefield 1st Time. Congratulations Rachel on Passing 1st time at Wakefield on 4/3/14. 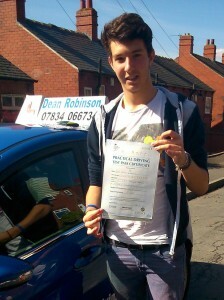 Contact Us | Copyright © deanrobinsondrivingschool.com. All Rights Reserved.